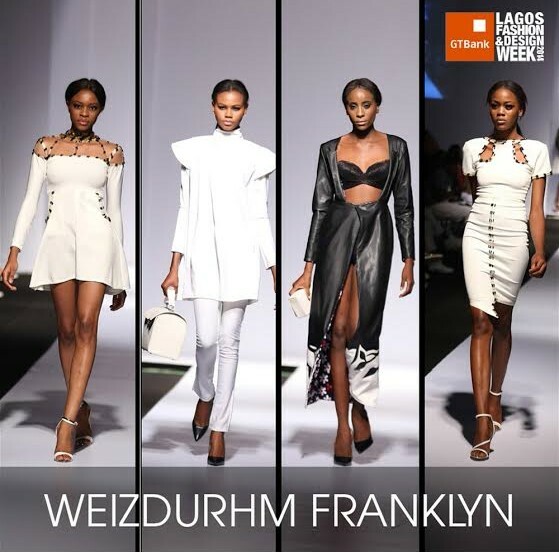 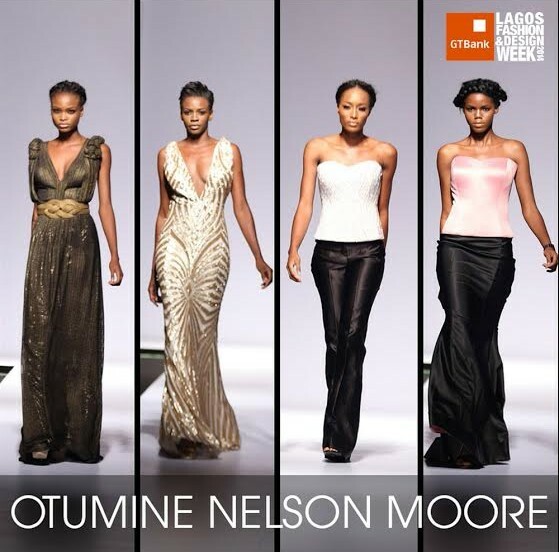 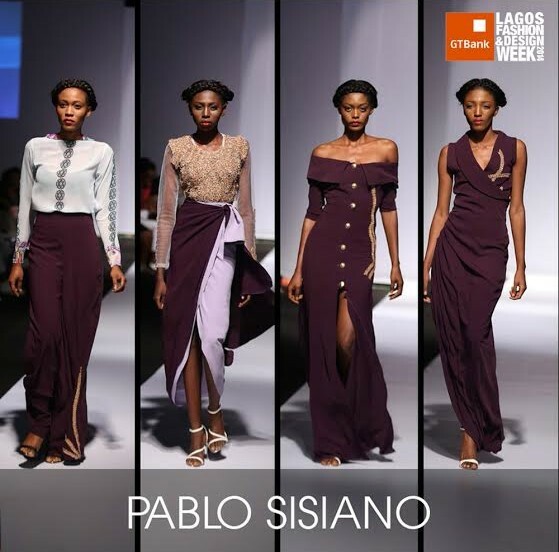 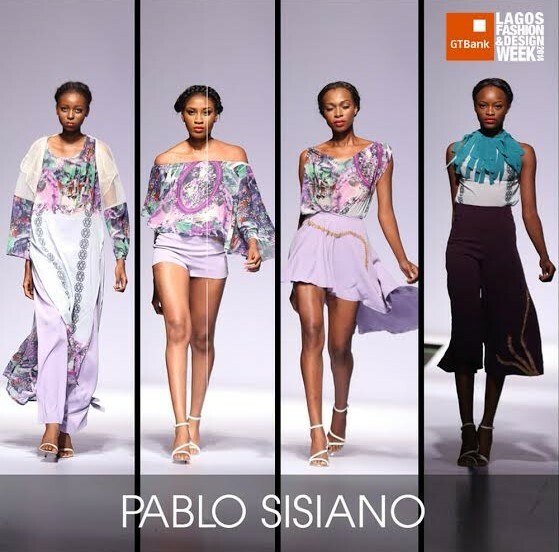 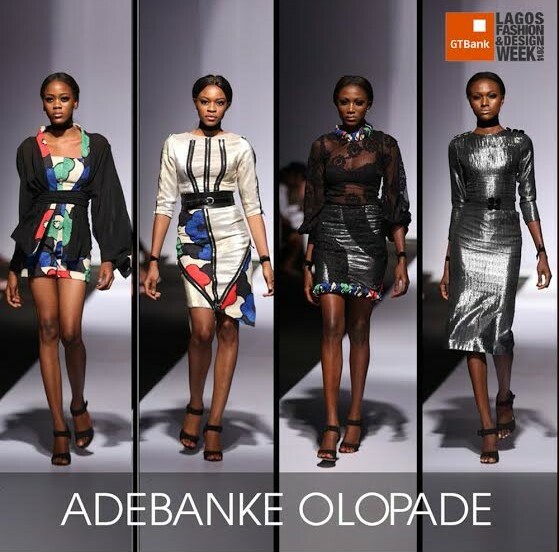 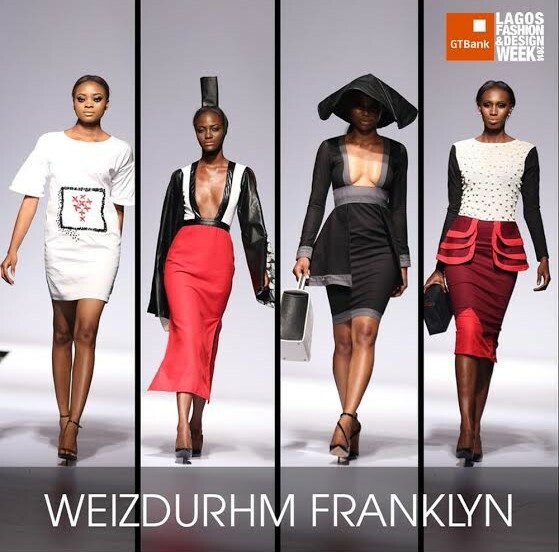 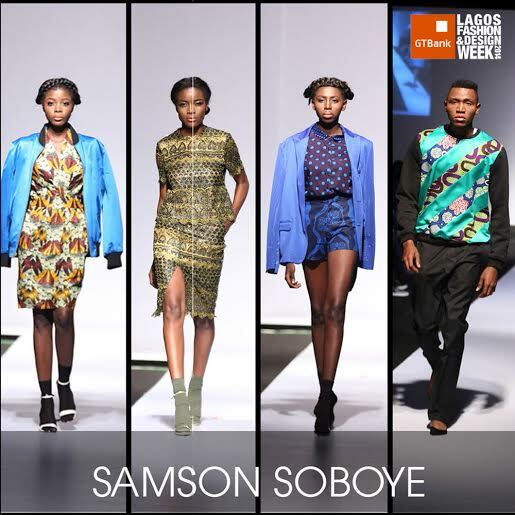 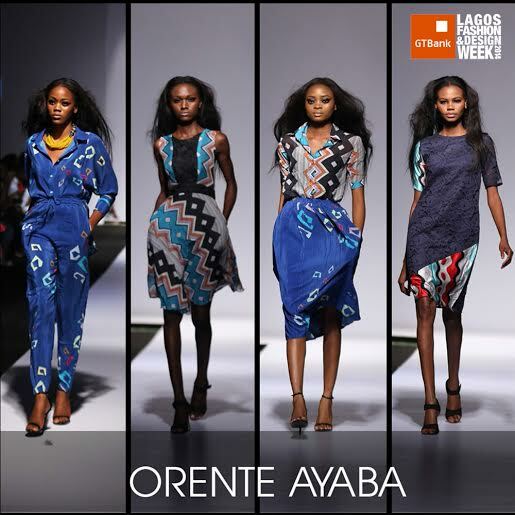 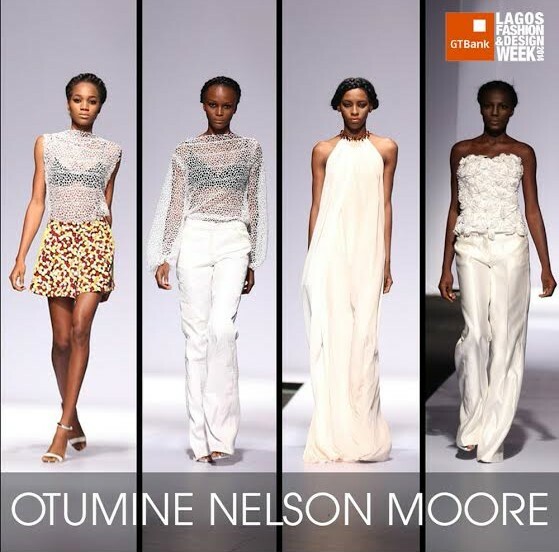 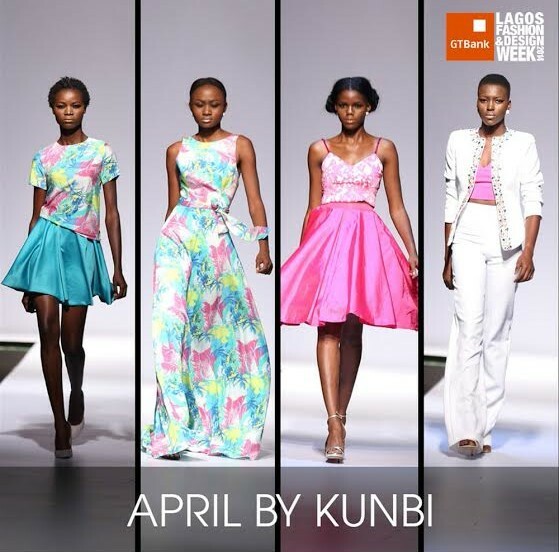 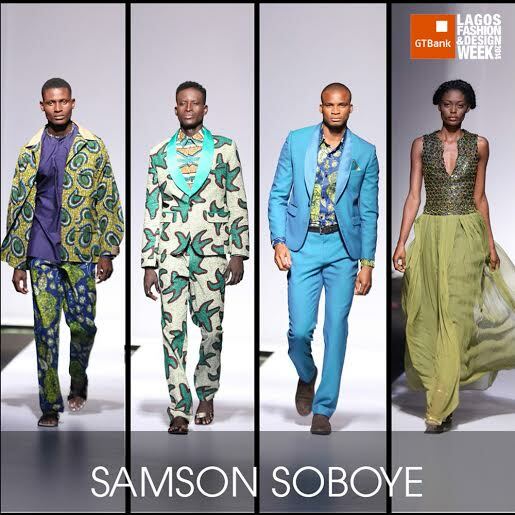 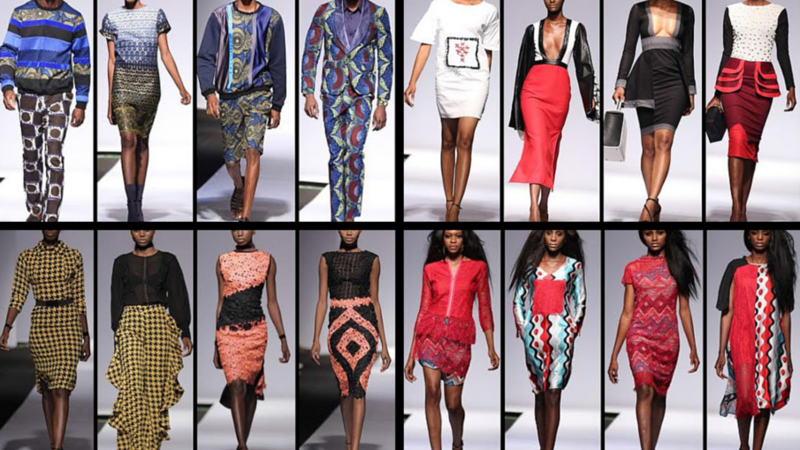 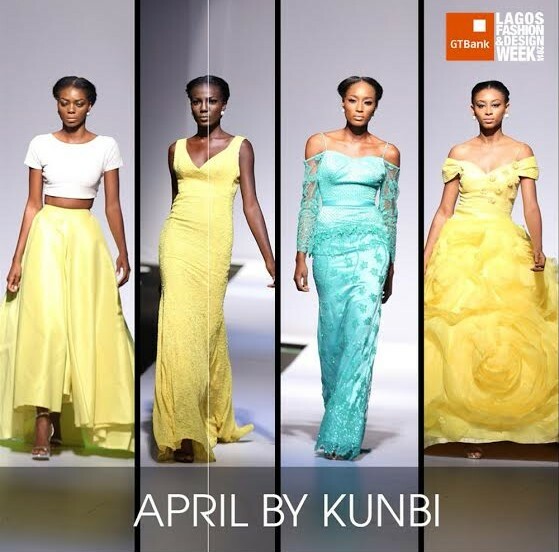 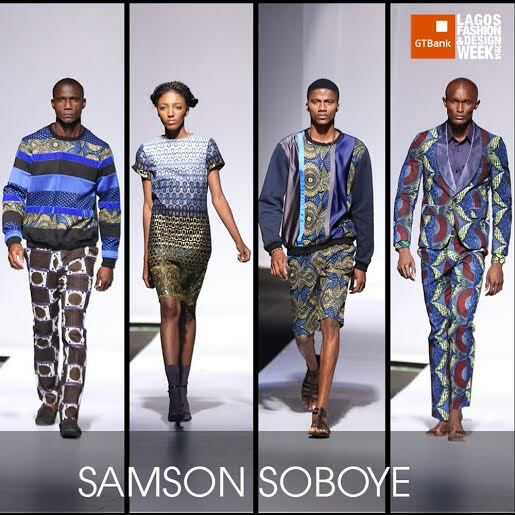 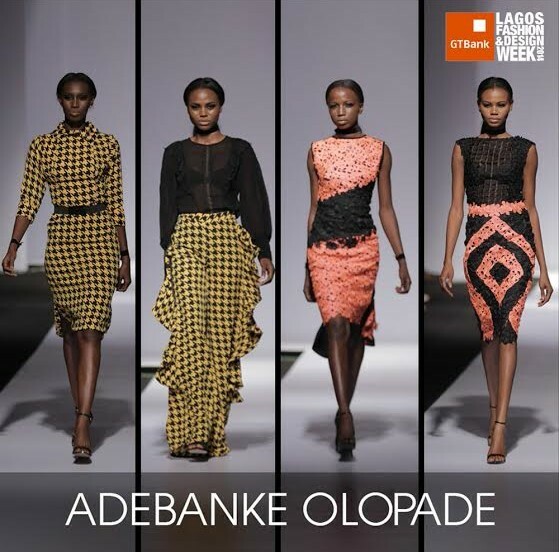 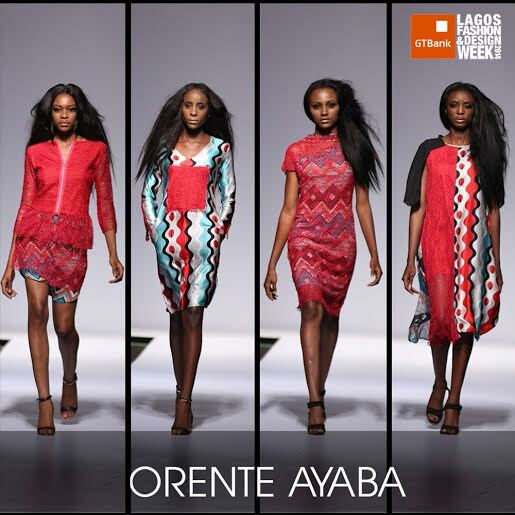 After a slight delay, the GTBank Lagos Fashion & Design Week got off to a flying start last night at the Federal Palace Hotel, Lagos. 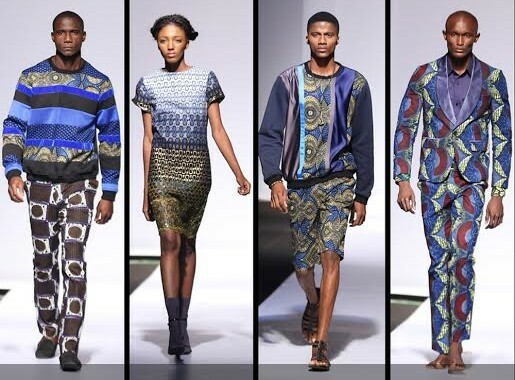 Vibrant colours, hats and African print ruled the show, a testatment to the bold creativity of the designers exhibiting on the night. 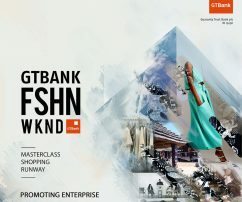 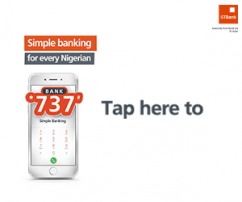 We’ve got the first batch of photos below, and you should follow @GTBank on Twitter and Instagram to keep up with the endless stream of updates.